Home > Trailers > FuRyu has teased its new project! FuRyu has teased its new project! Miku bless FuRyu. The group behind niche gems such as Lost Dimension and The Caligula Effect might not often find commercial success, but its games are always so smart and stylish, the announcement of a new one will always get me excited. 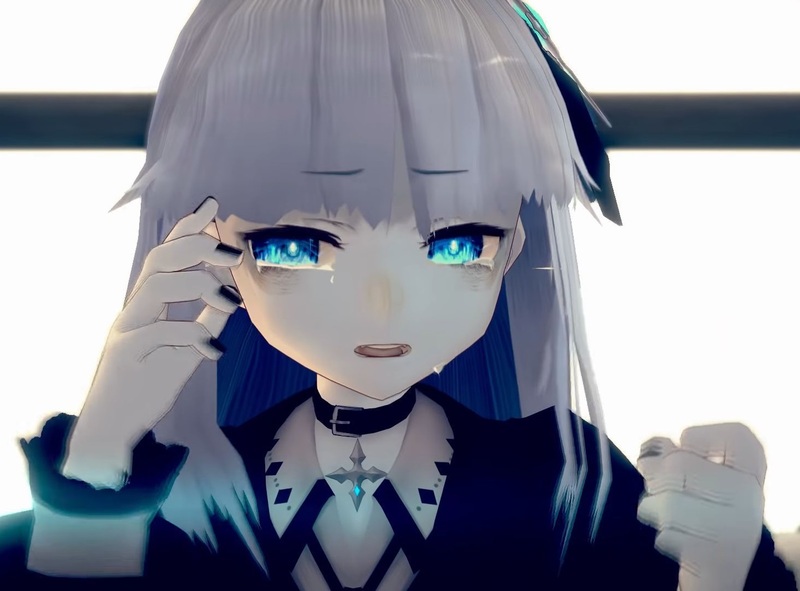 FuRyu's next one is called Crystar, and the team has released a teaser trailer for it. As teasers go, this one is actually quite substantial, giving us both an intriguing look into the story that the game will off, and, importantly, a hint of the gameplay, and it looks good. Weirdly enough it also looks like crying is either a central mechanic or narrative motif. That would certainly be a first. The game releases on PlayStation 4 exclusively on October 18. No word yet of a western release. I'd suggest petitioning Atlus. Atlus is about the only one that would take on a FuRyu game, given how dismally they generally sell. Remember, kids, sales figures are by no means an indication of quality. FuRyu's approach to JRPGs is the most creative and distinctive out there these days, and Crystar is clearly going to be another example of that.